The Groton Cemetery was founded in 1847 with eleven acres purchased from Joshua Gilson, as Groton grew and land opportunities became available the cemetery was expanded in 1893 and then in 1938 when thirty-three acres were donated by Antionette Williams. The Williams donation bringing the cemetery’s total acreage up to approximately 54 acres. In 1997 the Cemetery Association voted to donate one acre back to the Williams Barn Project to be used as parking. 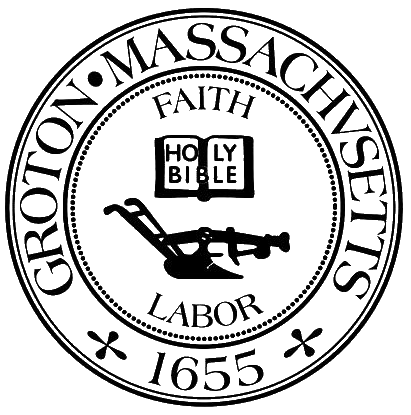 The Groton Cemetery Association, consisting of twelve Trustees, is now the governing body for the cemetery and is responsible for managing the day-to-day operation. The Association has retained Prescott Landscaping of Shirley, MA for total maintenance of the property. 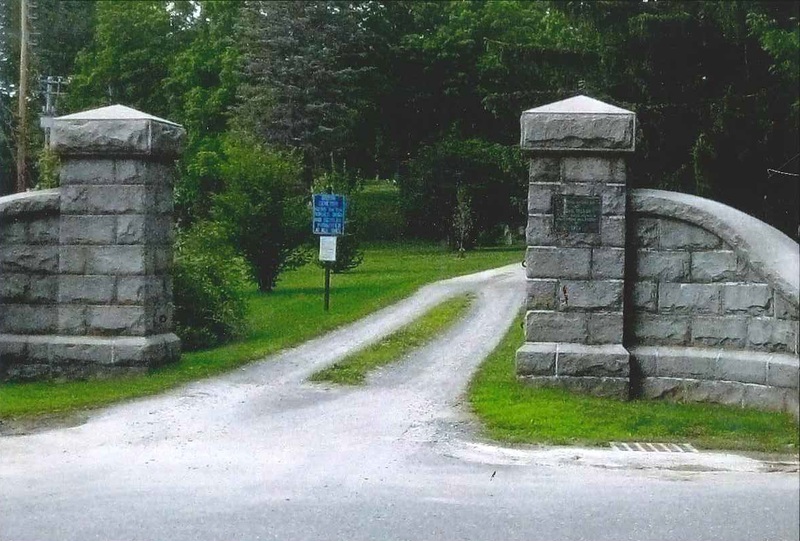 People who wish to purchase a plot or have any questions regarding Groton Cemetery contact Debbie Normandin, Clerk of Deeds, at (978) 602-2610. All monuments, grass markers (flat stones) and corner stones must be approved by the cemetery and placed within the bounds of your lot. For monument size: one grave is allowed a 2′ x 1′ upright; two graves are allowed a 3′ x 1′ upright; three graves are allowed a 4′ x 1′ upright monument, etc. No monument shall be installed until a years time after a burial unless you sign our foundation liability form. All shrubs and permanent plantings must be approved by the cemetery and be planted within the bounds of your lot. Flowers should be only 2 feet from the headstone. The borders around the flowers should be plastic liners, bricks or stones. All should be recessed, flush to the ground. No fences allowed. Grass markers/flat stones will be mowed over unless they are in lieu of a headstone. Please no pebbles, they are hard on the mowers. There shall be nothing permanent in our cemetery pathways, such as shrubs, bricks, or grass markers. The pathways are directly behind the headstone in most cases. The cemetary owns most of the pathways. Shepherd’s crooks, banners, and their holders are not allowed. Also, metal objects of any kind are not allowed. Solar lights are not allowed, however eternal flames are permitted. The cemetery is a sacred place to mourn the dead and should reflect the tastefulness it deserves. Items that are not appropriate shall be removed at the discretion of the cemetary and the superintendent.